'The Mummy' - In Theatres June 9th! 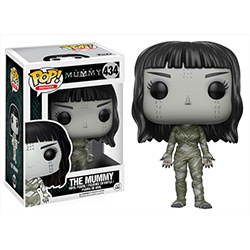 The Mummy is coming to theatres Friday, June 9th! Thought safely entombed in a crypt deep beneath the unforgiving desert, an ancient queen (Sofia Boutella) whose destiny was unjustly taken from her is awakened in our current day, bringing with her malevolence grown over millennia and terrors that defy human comprehension. 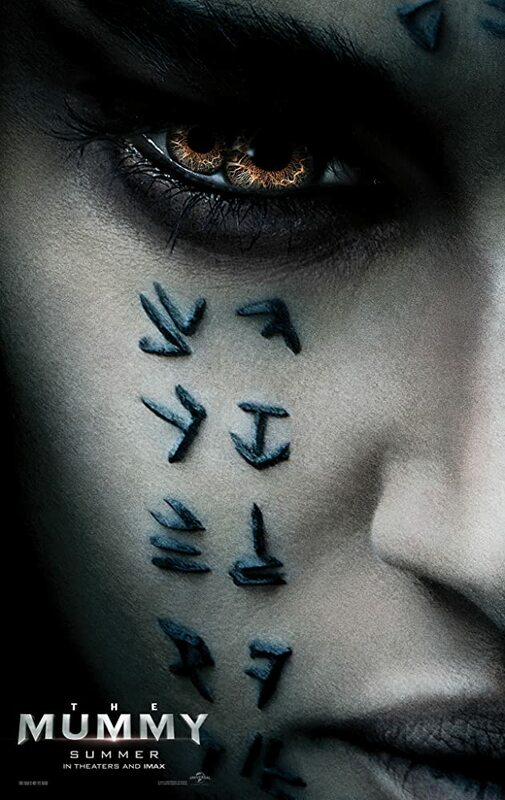 From the sweeping sands of the Middle East through hidden labyrinths under modern-day London, The Mummy brings a surprising intensity and balance of wonder and thrills in an imaginative new take that ushers in a new world of gods and monsters. 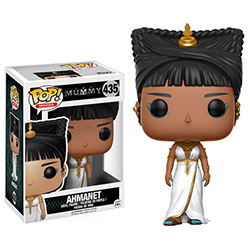 Celebrate the release of The Mummy with our Funko Pop! vinyl figures, featuring characters from the movie!